BOOK CONDITION: Very Good: Discoloration to the top of the pages is visible when the book is closed. 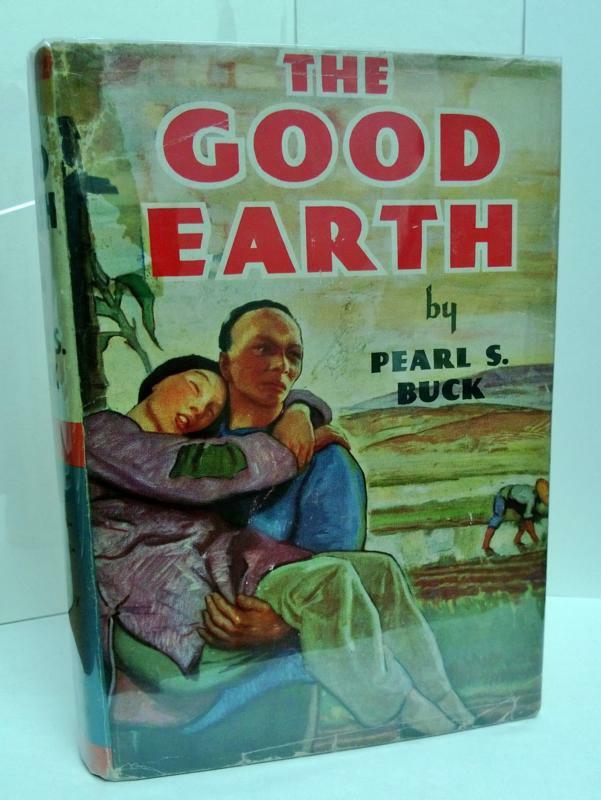 DUST JACKET CONDITION: Very Good-: Discoloration on the upper left cover and spine. Creasing to the bottom front cover. Two inches of discoloration on the back cover from tape on the inside back cover. COMMENTS: Illustrated with stills from the film on endpapers.